**Lease payments calculated based off of a 39 month lease with 10,000 miles per year, 5% of the MSRP is down payment. No security deposit required, with approved credit. Extra charges may apply at lease termination. Plus first month’s payment, $700 bank fee, $179.81 dealer fee, $25 electronic title, tax, $196 new tag or $120 transfer tag and state fees with approved credit through INFINITI Financial Services. See dealer for complete details. Expires at month end. 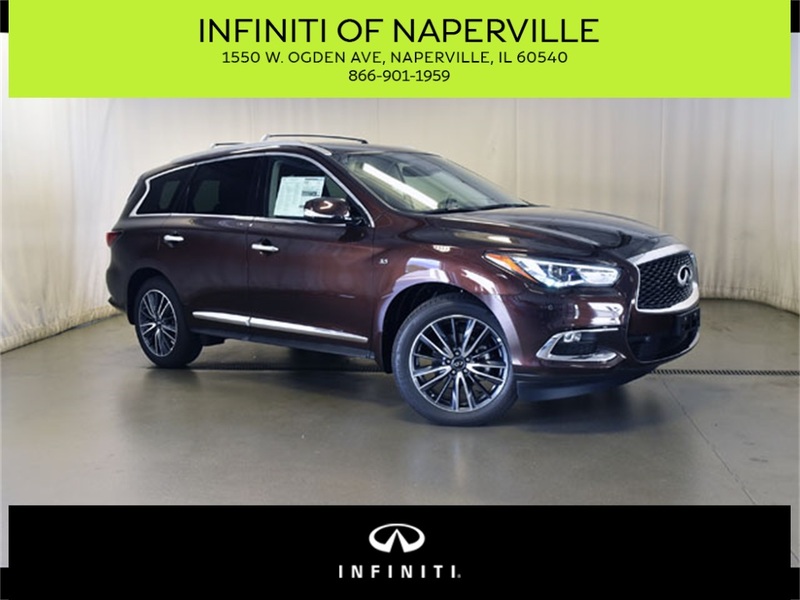 INFINITI of Naperville....one of the Top Rated Dealers in the Midwest in Sales, Service and Customer Experience. Take advantage of our Pick-up & Delivery VALET SERVICE and Courtesy CAR WASHES! Contact us at www.INFINITIOfNaperville.com or call us at 866-901-1959! 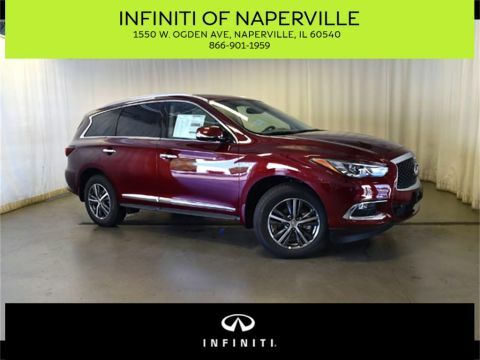 INFINITI of Naperville carries an impressive selection of new and pre-owned cars, crossovers and SUVs in Naperville. No matter what vehicle you might have in mind, we’ve got the perfect fit for you. If you’re looking to lease your next INFINITI, at INFINITI of Naperville, we have you covered. INFINITI of Naperville also has an extensive collection of quality pre-owned and certified vehicles. 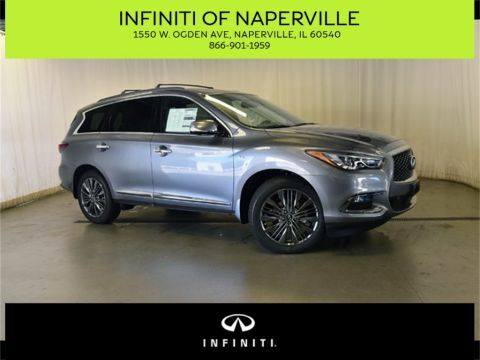 Whether you’re looking for new or pre-owned, INFINITI of Naperville is your trusted dealership in Naperville. We look forward to seeing you soon. 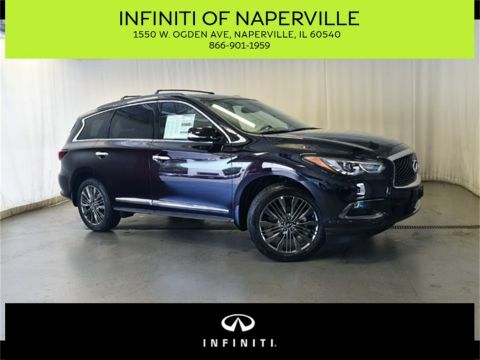 INFINITI of Naperville	41.7717803, -88.1850019.